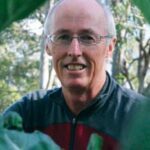 Here is an outstanding evening in which you will not only hear about this remarkable method but also see a beautiful and unforgettable film “One Man, One Cow, One Planet” which allows you to see vividly the power, value and miracle of biodynamic farming. It shows us the benefits for our future as human beings, and how we work with our environment, nature and all other creatures. It’s already being used widely to grow the finest organic produce. 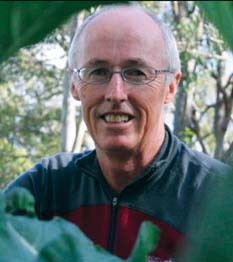 Peter has been a leading practitioner, guide and teacher of bio dynamics for many years.